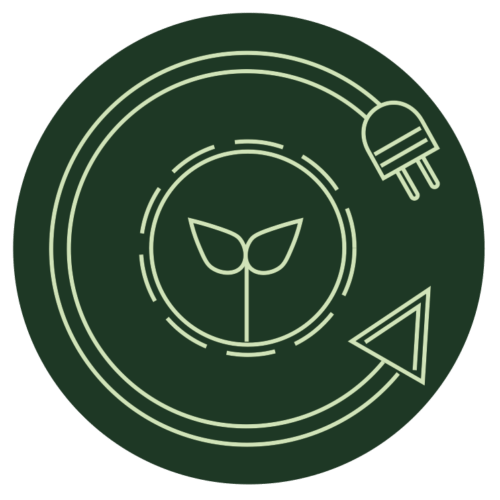 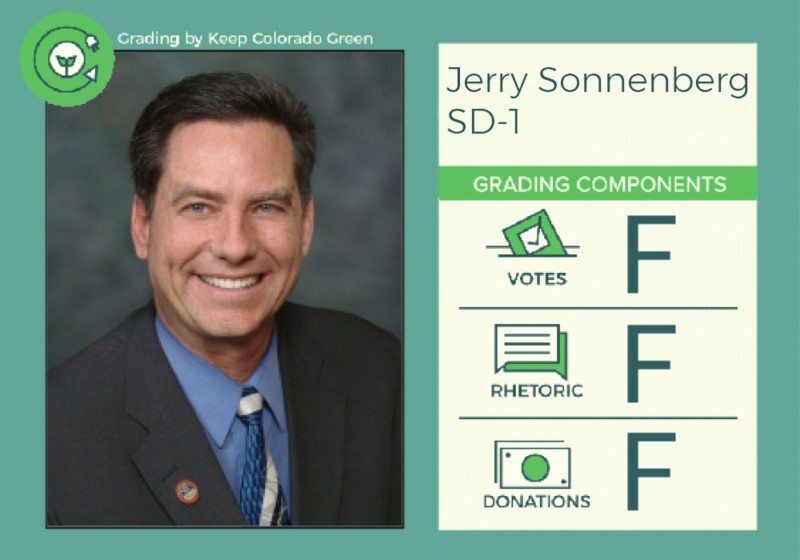 Voters must be aware of where their local leaders stand on environmental issues if they’re to make both educated and responsible choices during elections. 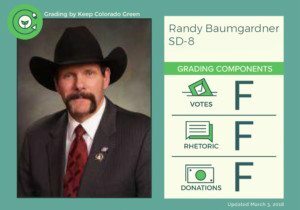 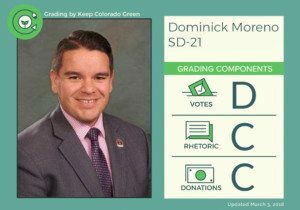 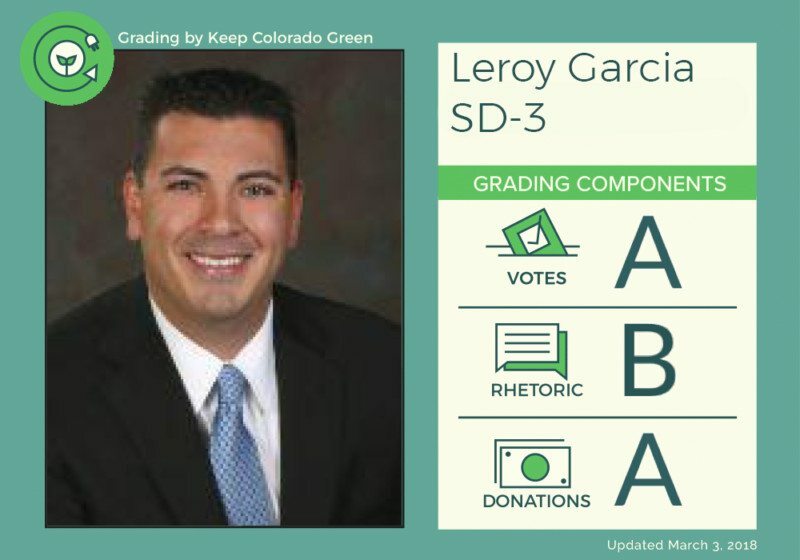 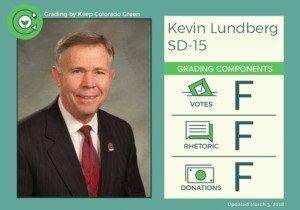 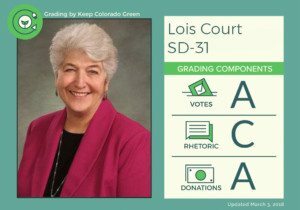 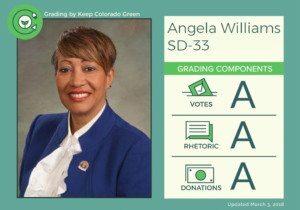 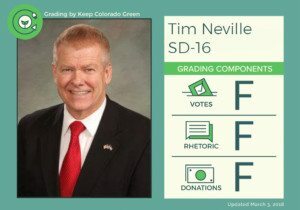 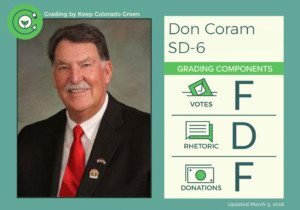 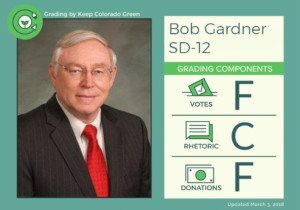 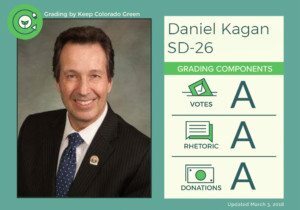 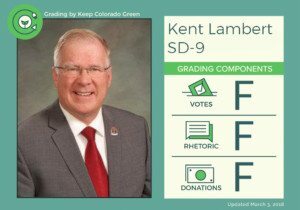 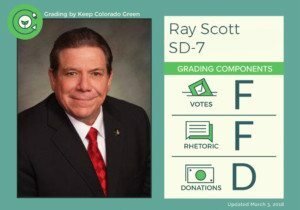 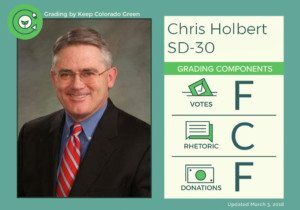 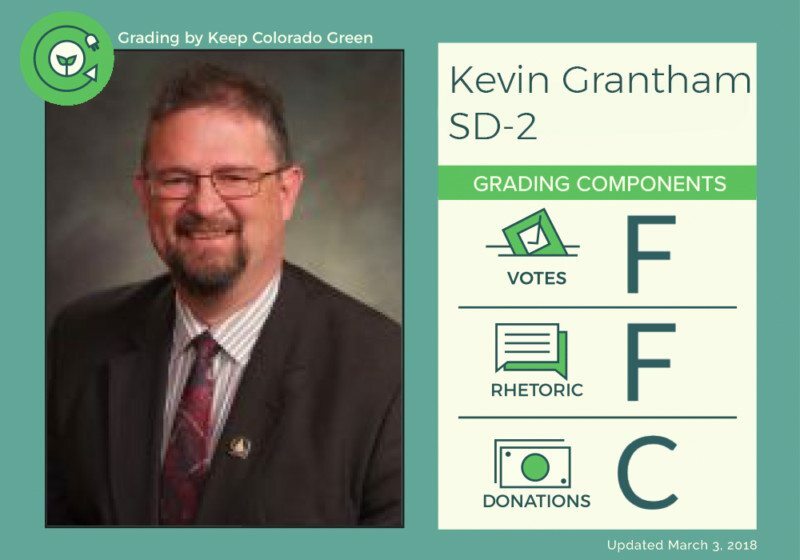 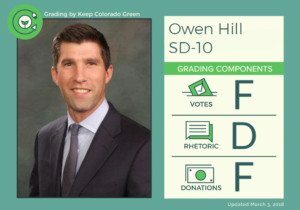 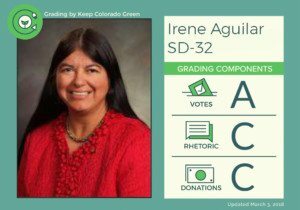 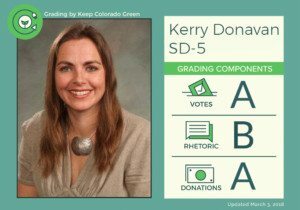 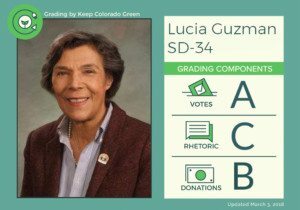 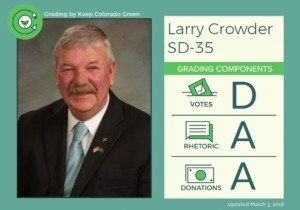 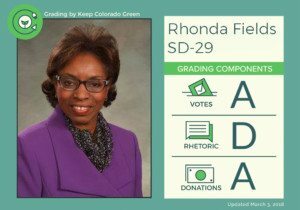 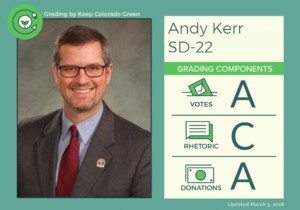 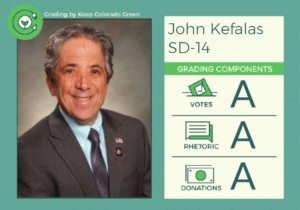 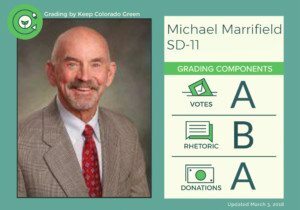 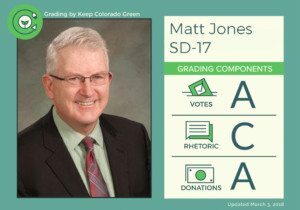 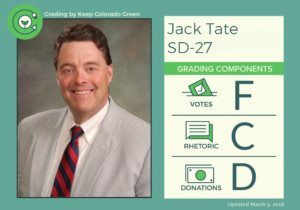 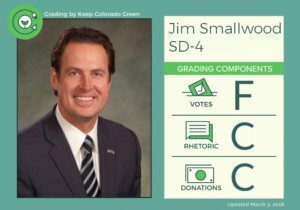 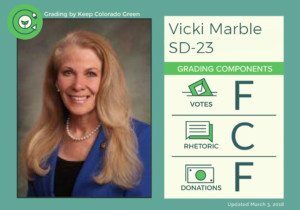 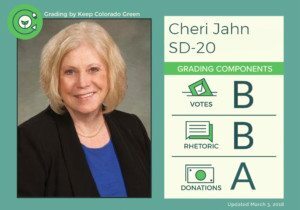 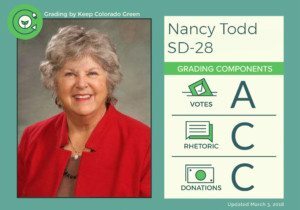 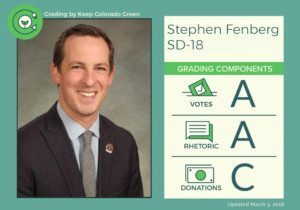 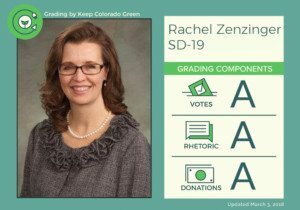 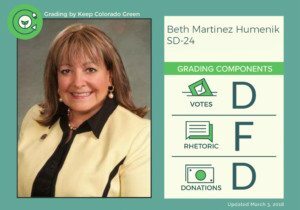 To that end, Keep Colorado Green is in the process of grading every local politician according to their rhetoric, their voting record, and their funding. 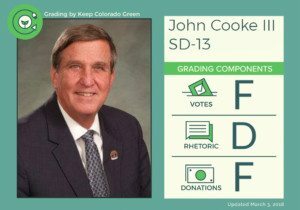 This list is a work in progress, but you can help us expand it by donating to our cause, or volunteering your time to research Coloradan politicians.